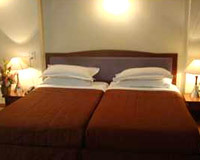 Hotel Palace Plaza is located close to the world-famous Mysore Palace. 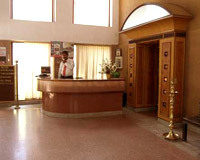 Hotel Palace Plaza is a nice hotel that enjoys central location in Mysore. 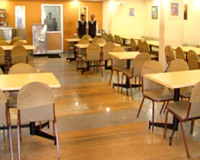 With the famous Chamundi hills in the backdrop, it offers an easy access to all major sights and entertainment places. 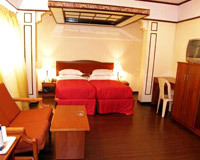 The hotel boasts of contemporary architecture and pleasing ambience. Moreover, it provides its guests with all the business and recreational facilities to ensure a comfortable and pleasurable stay. 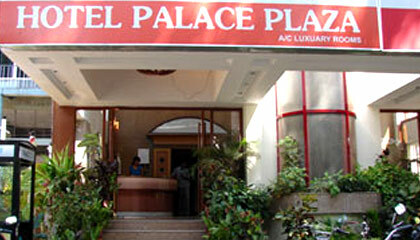 Hotel Palace Plaza is a fun-filled place to stay and enjoy the City of Palaces - Mysore. 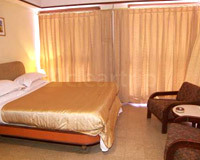 The hotel offers a total of 27 rooms, categorized into Standard Rooms, Deluxe Rooms, Deluxe A/C and Luxury A/C Rooms. 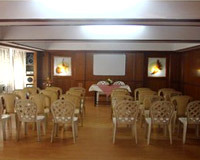 All the rooms are well planned and equipped with all the modern amenities. 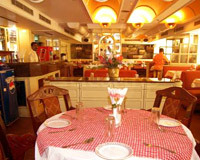 Dynasty: A multi-cuisine restaurant offering a range of scrumptious food. Roof-Top Restaurant: A place to enjoy tasty dishes in a relaxing atmosphere.